“100 thimbles in a box” represent a wish for blessed longevity. A Korean bride in the Joseon Dynasty created beautiful thimbles of silk, embroidered them with auspicious images and gave them to her mother-in-law and other female relatives as a way of conveying her respect and wishing them long and happy lives. 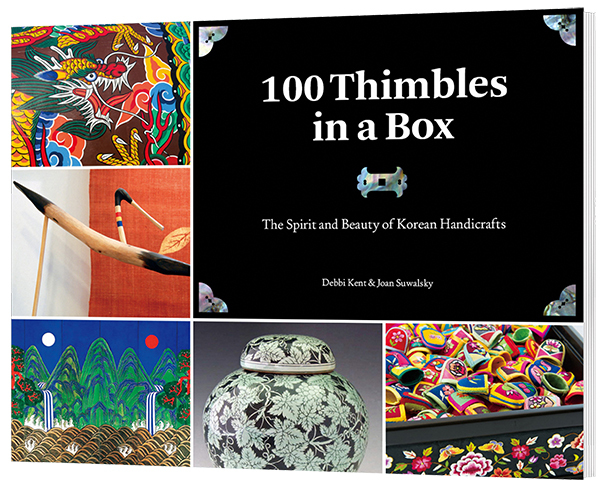 100 Thimbles in a Box presents a vibrant, colorful and lively introduction to the exquisite arts and crafts of Korea. 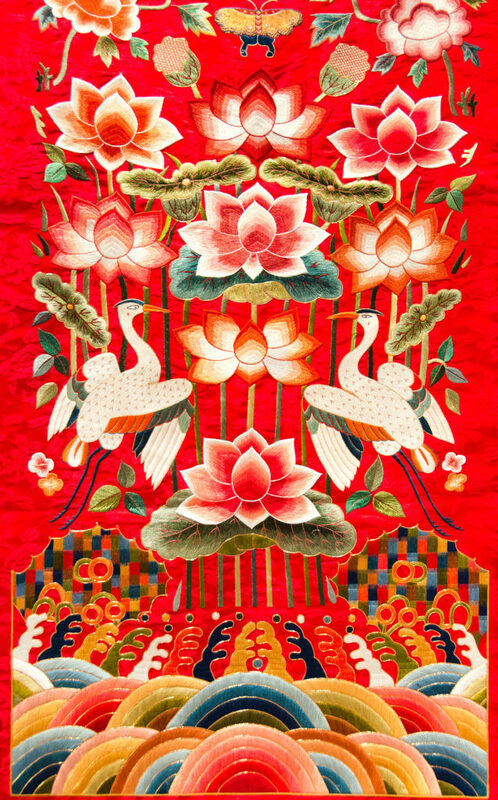 It is the first English-language book to feature descriptions of all of the country’s major art forms and handicrafts. A visual feast of nearly 500 striking photographs illustrates 44 traditional arts including ceramics, textiles, papercraft, metalcraft, inlay, wood, and painting, as well as 40 of the symbols that have been used to decorate them. 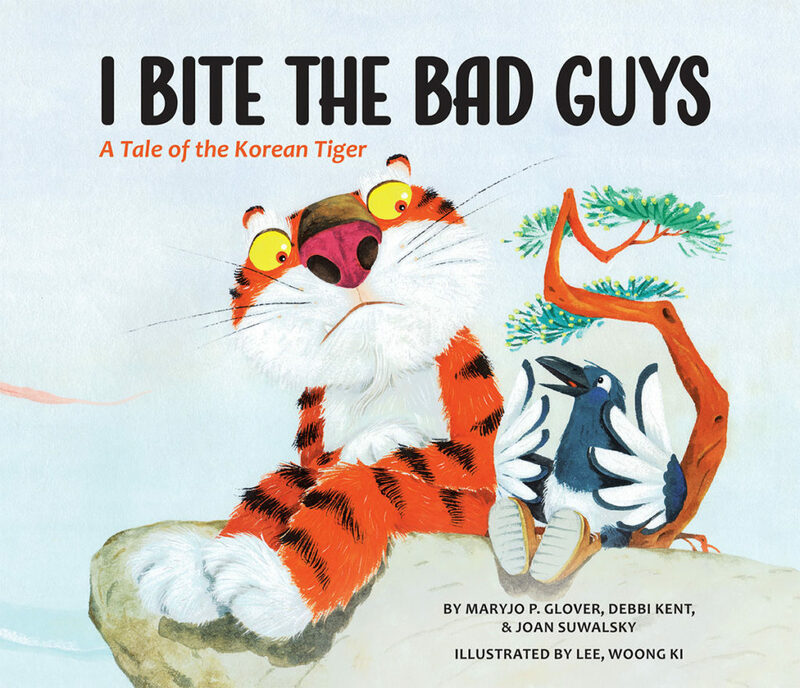 An extensive list of resources both in the United States and Korea is included to guide the reader who wants to delve deeper into Korea’s artistic traditions. Endorsed by leading experts in the Asian art world, the book will open the reader’s eyes to the elegant simplicity and dynamic spirit that characterize Korean art and handicrafts. 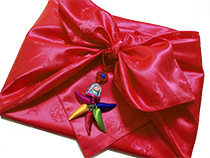 The perfect gift for anyone interested in art, crafts or Korean culture. 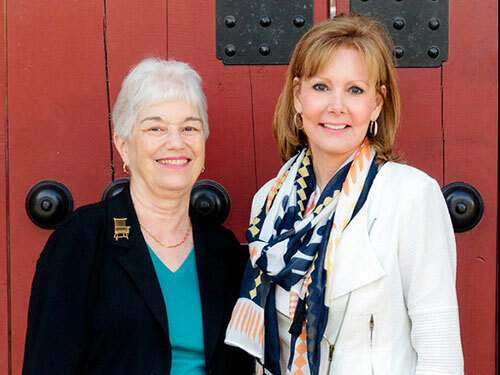 Debbi Kent and her husband Bill have three children—a son, and two daughters adopted from Korea. Debbi’s professional career has included work as a writer, editor, public speaker, marketing representative, and designer. In her free time, she enjoys travel, photography, interior design, and fabric arts. Joan Suwalsky and her husband Al adopted their daughter and son from Korea. Joan is a developmental psychologist by profession and studies child growth and family functioning, including in adoptive families, at the National Institute of Child Health and Human Development in Bethesda, MD. In her free time, she is an avid potter and gardener.